Title: Who Wants a Hug? We’ve all known that person: the impossibly cheery, look-on-the-bright side individual who thinks the world’s problems can be solved one hug at a time. Of course, we’re also familiar with our fair share of pessimists: complainers who always have something snarky to contribute to conversations. 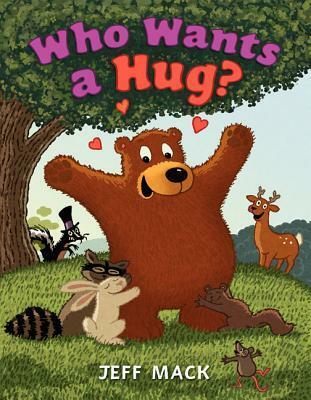 This adorable book features a lovable, huggable bear and a rather jaded skunk. While the bear skips through the woods offering hugs to one and all, the skunk attempts to thwart his kindness. Adorable illustrations and a slight twist at the end of the story make this an enjoyable read for children and adults, both sweet and sour. I absolutely love owls. Yes, they’re kind of trendy, but they’re also beautiful birds of prey. 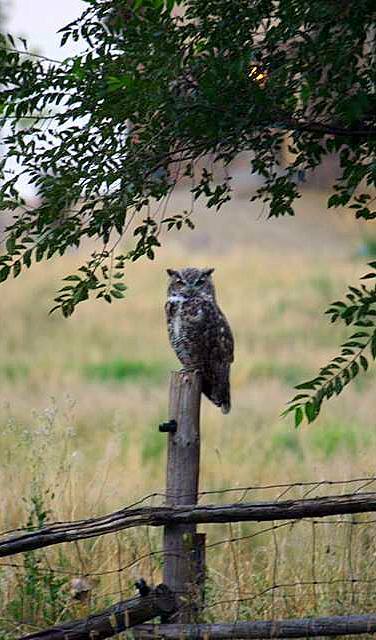 I’m very thankful that I live in a place where I wake to their eerie hoots regularly. Once in a while I’m even graced with a sighting. 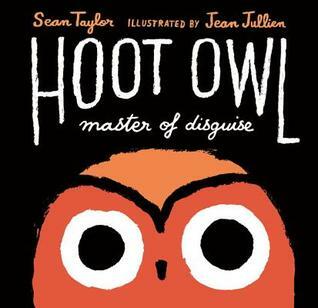 Hoot Owl, Master of Disguise is an adorable picture book. Owl is a rather confident fellow, and this story follows his costume-changing attempts at catching prey. When his disguises fail repeatedly, Owl grows hungrier and hungrier but never loses faith that a tasty meal is soon to be his. The book’s repetitive pattern and humor make it an enjoyable read aloud for younger students, and the author’s use of similes is a perfect focal point for older students. It would pack even more punch paired up with some nonfiction books about owls. The illustrations in this book would be great fun to try and recreate. Maybe the next time I read this little gem with Caden and Carmen I’ll hand them some oil pastels and paper and see what happens! Oh, how I love this book! Dot the bunny is not amused when her parents decide to adopt the baby wolf left in a basket on their doorstep. 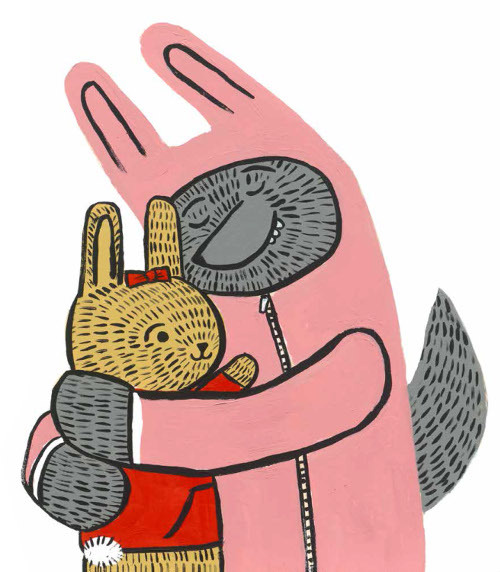 She tries in vain to convince her parents that Wolfie is a wolf, and is sure to gobble them all up. Dot may be wary of her new sibling, but Mama and Papa Bunny absolutely adore him. Like any younger sibling, Wolfie enjoys following his older sister around. When he accompanies her to the local Carrot Patch Co-op (home of local, organic, lucky bamboo! 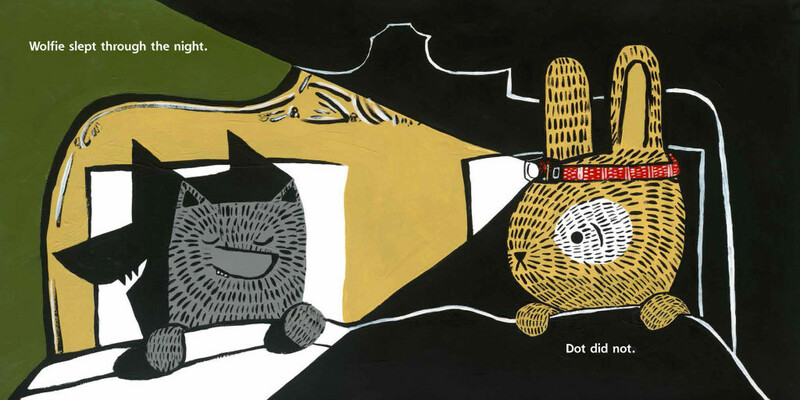 ), a hungry bear shows up and Dot’s true feelings for her “little” brother emerge. When I read this book to my kids, Caden (my oldest) nudged me and glanced sideways at his little sister. Likewise, when I shared this with students in the library there were cries of “My brother does that, too!” and “My sister always follows me around!”. 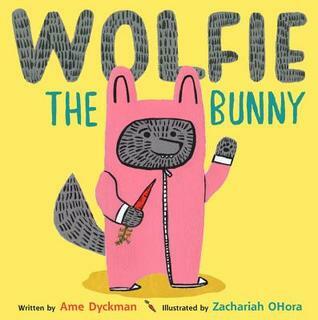 In addition to sibling related conversations, Wolfie the Bunny provides an opportunity to compare and contrast a wolf’s typical role in a picture book: the bad guy. Truth be told, the reason I adore this book has less to do with the sweet story and more to do with the illustrations. The illustrations! The vibrant, vintage look of Zachariah OHora’s art brings this humorous story to life. Head on over to your local library and check it out!